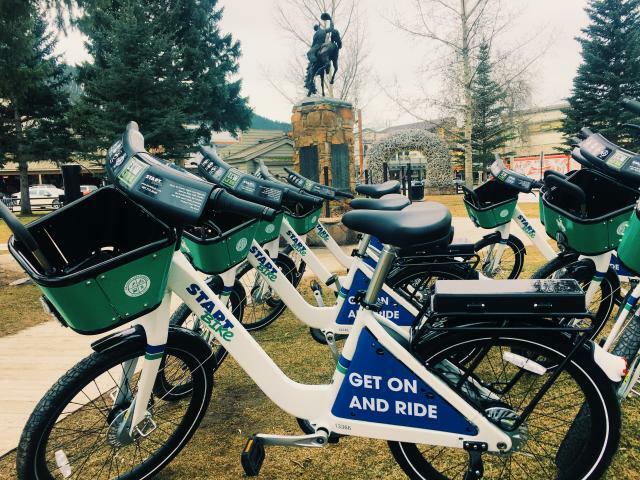 It's never been easier to visit Jackson Hole! Direct flights makes flying in a breeze. 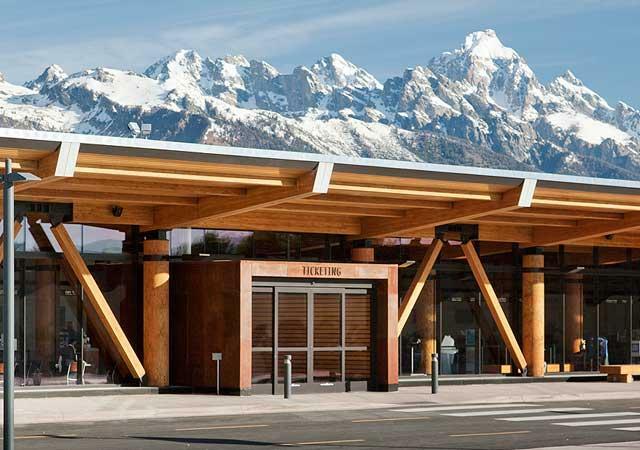 Once you're here, enjoy the easy-to-navigate roadways that connect the town of Jackson to Jackson Hole Mountain Resort, Yellowstone and Grand Teton National Parks, and more. Best way to travel around Jackson? Walk, of course! With access to different pathways and trails, walking and even biking have never been easier. We also have a stellar public transportation system including START Bus and START Bike, as well as car rentals, rv rentals, and taxis. 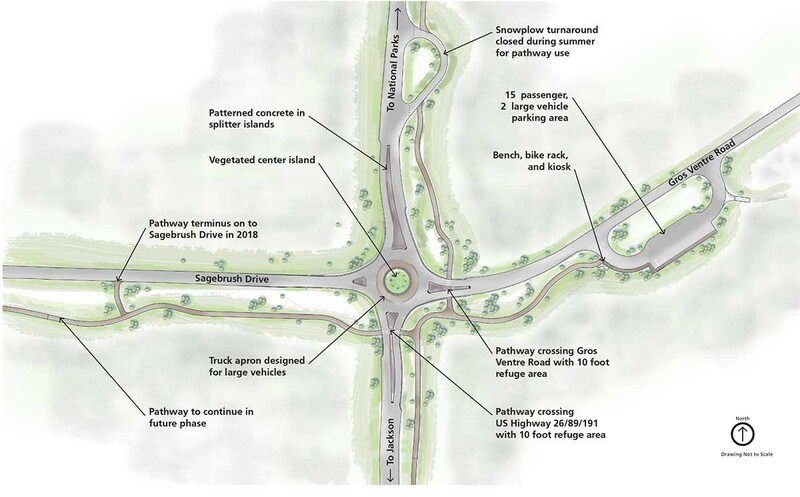 Safety concerns have been identified at this location for vehicles, bicycles, pedestrians, and wildlife and a roundabout is the most effective solution. View graphic below for how the roundabout works for vehicles, cyclists, and pedestrians. For more information contact the Grand Teton Road Information Line at 307-739-3682. 0 in My Business Directory.